Come celebrate Bat Week with a walk around the Dudley Park in Athens to visit the newly installed bat houses and to search for bats around the park! Wildlife biologist Trina Morris of the Georgia Department of Natural Resources will give a brief talk about local bats and the Athens Bat Connection project. Please wear good walking shoes and bring flashlights or headlamps. Meet at the East Broad Parking Lot. Thanks to your generous donations, so far we have raised an impressive $6,600 towards our habitat restoration project at the State Botanical Garden - THANK YOU! This will ensure that we can plant new, and replenish existing, stands of native rivercane in the floodplain of the botanical garden over the course of this winter. 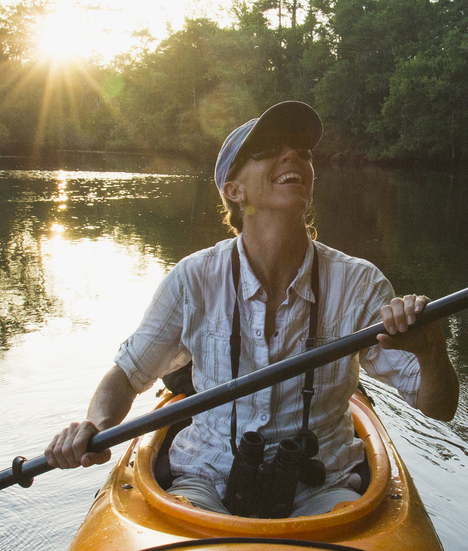 ATHENS – The Oconee Rivers Audubon Society will launch its 2016-17 season with a silent auction, reception, and a special presentation titled “A Safe Place to Land: Conservation of the Swallow-tailed Kite” by research scientist Dr. Maria Whitehead on Thursday, September 1, at UGA’s Odum School of Ecology. Dr. Maria Whitehead, Project Director for The Nature Conservancy, will build off of a recent article that was published in The Nature Conservancy magazine that focuses on her work with Swallow-tailed Kites. Whitehead will discuss Kite conservation challenges such as climate change induced habitat degradation and discuss how the life history of this species makes it particularly vulnerable to habitat alteration and loss. Whitehead will also discuss current and future strategies The Nature Conservancy and other organizations are implementing to better monitor and manage this species in the face of climate change and other pressing threats. 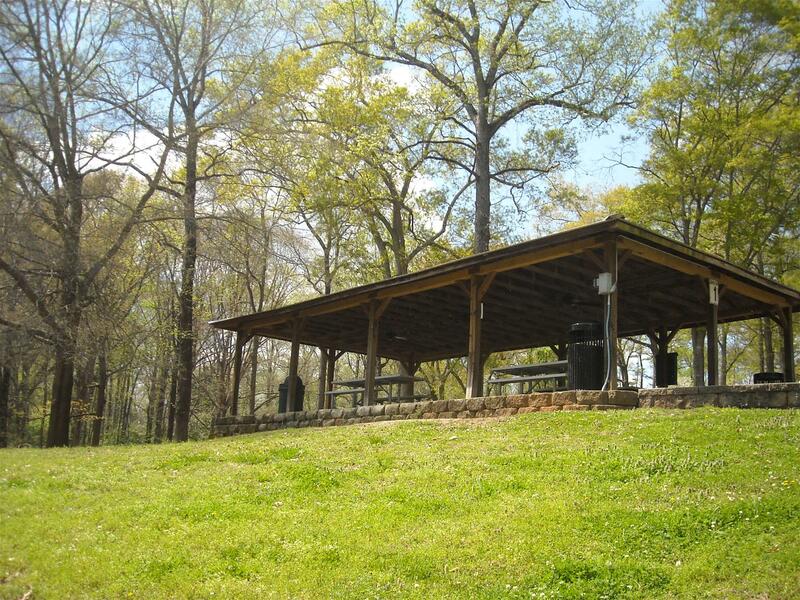 The Oconee Rivers Audubon Society will cap its 2015-16 season with a potluck picnic dinner at a special time and place – 6 p.m. June 2 in Memorial Park, at Picnic Shelter No. 1. Bring a covered-dish item to share and enjoy an evening of socializing in the outdoors. Dessert will be provided. The gathering will include a short business meeting to elect officers for the upcoming year. The nominees are Brian Cooke, president; Katy Manley, vice president; Mary Case, secretary; and Alison Huff, treasurer. 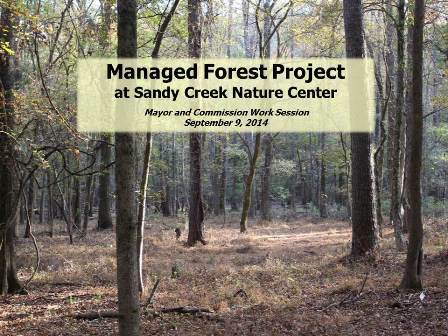 A long-time Athens-Clarke County parks and recreation professional will describe the initial results of a prescribed burn as part of the Managed Forest Project at Sandy Creek Nature Center during the Oconee Rivers Audubon Society’s next monthly meeting. Due to the closure of the boardwalk on Cook's Trail we need to alter our usual Spring bird walk schedule. 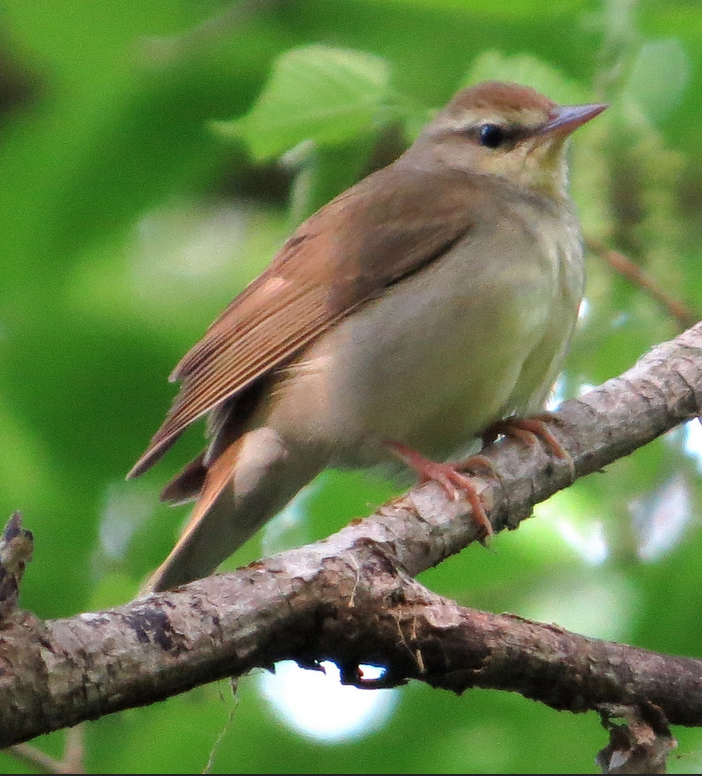 Our April 2nd walk at Sandy Creek Park usually involved scoping the lake from the dam and the birding the north end of Cook's Trail. Instead we will meet at the parking lot on the right just inside the gate. From there we will scope the lake for water fowl from various places, explore a bit of the Lakeside Trail, and then enjoy some of the open field birding that the park has to offer. Our April 30th Cook's Trail walk and cleanup usually began at the Sandy Creek Nature Center's Allen House and we would bird the south end of Cook's Trail. Instead we will meet at Sandy Creek Park in the parking lot at the end of Campsite Drive. This will allow us to bird (and cleanup) more of Cook's Trail. If there are questions please contact Ed Maioriello, fieldtrip@oconeeriversaudubon.org. University of Georgia ecologist will describe rare butterflies and moths that inhabit Athens and will discuss why this is a special place for them to thrive at the Oconee Rivers Audubon Society’s next meeting, set for 7 p.m. Thursday, March 3, at Sandy Creek Nature Center. Porter will display specimens from his collection of more than 1,000 butterflies and moths from Athens. 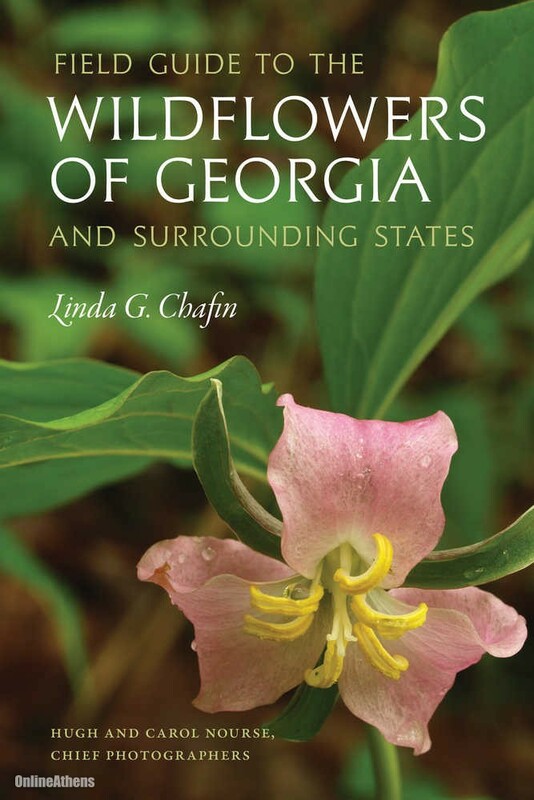 In addition, he will share his knowledge about the conservation challenges facing these important pollinators in Athens and throughout Georgia. This is a rare opportunity to see these amazing local butterflies and moths, and to hear this award-winning speaker talk about natural areas and vital species within our county.